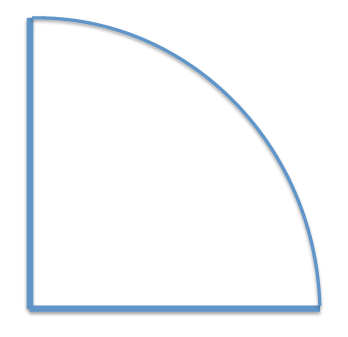 The following lists our standard aquarium shapes and sizes. We also provide custom aquariums and oceanariums in any size and shape you want. Please contact us via phone at (908) 914-7705 or e-mail at info@creationofthesea.com to discuss your aquarium design needs further or to schedule a “free on-site consultation visit”. We accept cash, check, all major credit cards, and PayPal payments. For PayPal payments, we are currently offering special financing through PayPal Credit that includes “No Payments Plus No Interest for 6 Months”. Please click on the link below and contact us to learn more about this great offer! Please note that this offer is valid on purchases made by March 31, 2019. 72”L x 24”W x (30” or 36”H) – (215 or 250-gallon) FB Hex Polycast/Reynolds/Cyro acrylic tank with “color laminated” back panel. 72”L x 18”W x (30” or 36”H) – (155 or 180-gallon) FB Hex Polycast/Reynolds/Cyro acrylic tank with “color laminated” back panel. 60”L x 24”W x (30” or 36”H) – (175 or 205-gallon) FB Hex Polycast/Reynolds/Cyro acrylic tank with “color laminated” back panel. 60”L x 18”W x (30” or 36”H) – (125 or 150-gallon) FB Hex Polycast/Reynolds/Cyro acrylic tank with “color laminated” back panel. 48”L x 24”W x (30” or 36”H) – (140 or 165-gallon) FB Hex Polycast/Reynolds/Cyro acrylic tank with “color laminated” back panel. 48”L x 18”W x (30” or 36”H) – (100 or 120-gallon) FB Hex Polycast/Reynolds/Cyro acrylic tank with “color laminated” back panel. – Traditional-style Maple wood cabinetry – 36”H stand and 22”H canopy. Colors in black, white, brown and cherry. Stain/paint to contain zero-low VOCs. – Contemporary-style Maple wood cabinetry – 36”H stand and 15”H canopy. Colors in black, white, brown and cherry. Stain/paint to contain zero-low VOCs. – White “Salt Rock” faux cabinetry – 36”H stand and 22”H canopy. Faux cabinet to contain zero-low VOC resin without styrene. – Black “Basalt Rock” faux cabinetry – 36”H stand and 22”H canopy. Faux cabinet to contain zero-low VOC resin without styrene. – Light brown/orange/red “Sandstone” faux cabinetry – 36”H stand and 22”H canopy. Faux cabinet to contain zero-low VOC resin without styrene. – Red “Jasper Stone” faux cabinetry – 36”H stand and 22”H canopy. Faux cabinet to contain zero-low VOC resin without styrene. 72”L x 24”W x (30” or 36”H) – (225 or 270-gallon) Rectangular Polycast/Reynolds/Cyro acrylic tank with “color laminated” back panel. 72”L x 18”W x (30” or 36”H) – (170 or 200-gallon) Rectangular Polycast/Reynolds/Cyro acrylic tank with “color laminated” back panel. 60”L x 24”W x (30” or 36”H) – (190 or 225-gallon) Rectangular Polycast/Reynolds/Cyro acrylic tank with “color laminated” back panel. 60”L x 18”W x (30” or 36”H) – (140 or 170-gallon) Rectangular Polycast/Reynolds/Cyro acrylic tank with “color laminated” back panel. 48”L x 24”W x (30” or 36”H) – (150 or 180-gallon) Rectangular Polycast/Reynolds/Cyro acrylic tank with “color laminated” back panel. 48”L x 18”W x (30” or 36”H) – (110 or 135-gallon) Rectangular Polycast/Reynolds/Cyro acrylic tank with “color laminated” back panel. 36”L x 24”W x (30” or 36”H) – (110 or 135-gallon) Rectangular Polycast/Reynolds/Cyro acrylic tank with “color laminated” back panel. 36”L x 18”W x (30” or 36”H) – (85 or 100-gallon) Rectangular Polycast/Reynolds/Cyro acrylic tank with “color laminated” back panel. 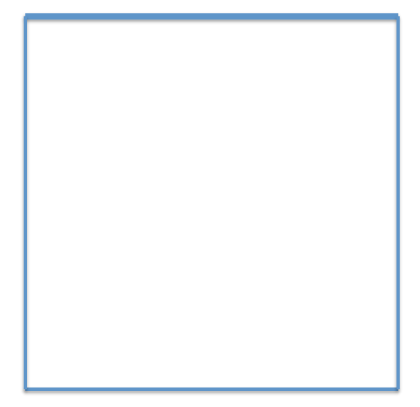 30”L x 30”W x 36 ½”H (140-gallon) Cube Polycast/Reynolds/Cyro acrylic tank with “color laminated” back panel. 36”L side panels x (30” or 36”H) – (130 or 160-gallon) Quarter Cylinder Polycast/Reynolds/Cyro acrylic tank with “color laminated” side panels. 30”L side panels x (30” or 36”H) – (90 or 110-gallon) Quarter Cylinder Polycast/Reynolds/Cyro acrylic tank with “color laminated” side panels. 24”L side panels x (30” or 36”H) – (60 or 70-gallon) Quarter Cylinder Polycast/Reynolds/Cyro acrylic tank with “color laminated” side panels. 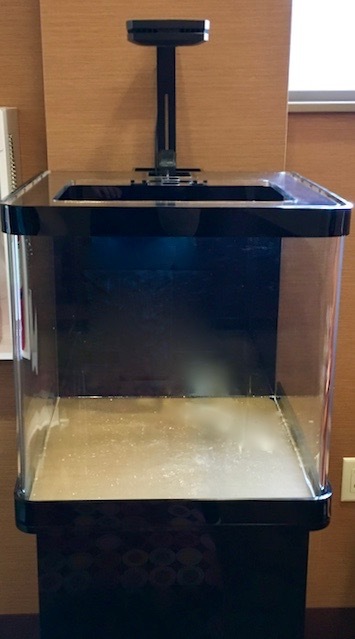 18”L x 18”W x 18”H (25-gallon) Polycast/Reynolds/Cyro acrylic tank with trim and back column (for equipment electrical cords). Trim and column colors available in black or white. 20”L x 20”W x 20”H (35-gallon) Polycast/Reynolds/Cyro acrylic tank with trim and back column (for equipment electrical cords). Trim and column colors available in black or white. 22”L x 22”W x 22”H (45-gallon) Polycast/Reynolds/Cyro acrylic tank with trim and back column (for equipment electrical cords). 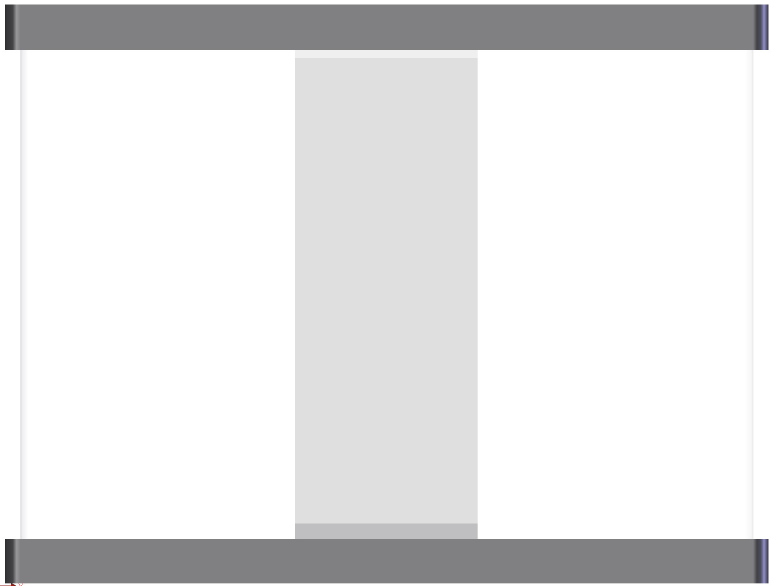 Trim and column colors available in black or white. – 32″ high “column-style” acrylic stand. Colors available in black and white. 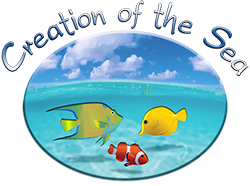 If interested in purchasing a saltwater aquarium or oceanarium from us, please contact us via e-mail at info@creationofthesea.com or phone at (908) 914-7705 for pricing and contract(s). We can also build any kind of custom acrylic aquarium per your requirements/specifications, so let us know if you’d like to only purchase an acrylic aquarium from us!